Highland Troop 970 collected cans instead of candy! 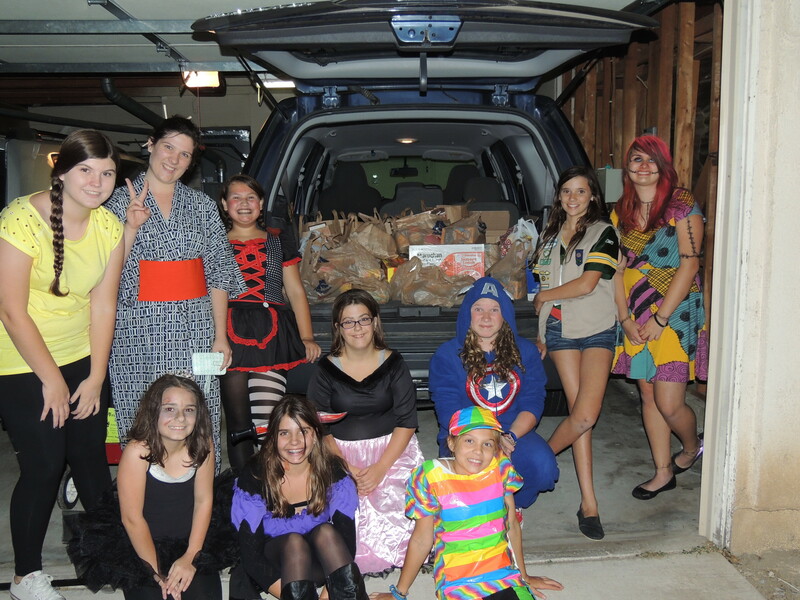 Girl Scout Troop 970 ready to Trick or Treat for food items to donate to local shelters! 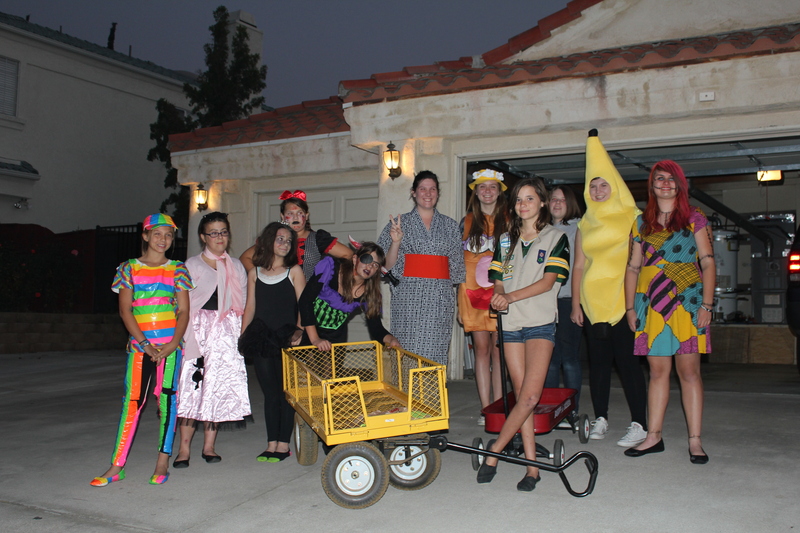 On October 24, the troop went door to door in their Halloween costumes and collected almost 220 pounds of food from the residents on Glenheather and Canyon Oak drives in Highland. “Many residents were excited to see the girls in their costumes and give them their food donations, while others left donations on their front porch for the girls to collect,” said Marci Burdett, Leader of Troop 970. All donated food items were taken to the Community Action Partnership of San Bernardino County. 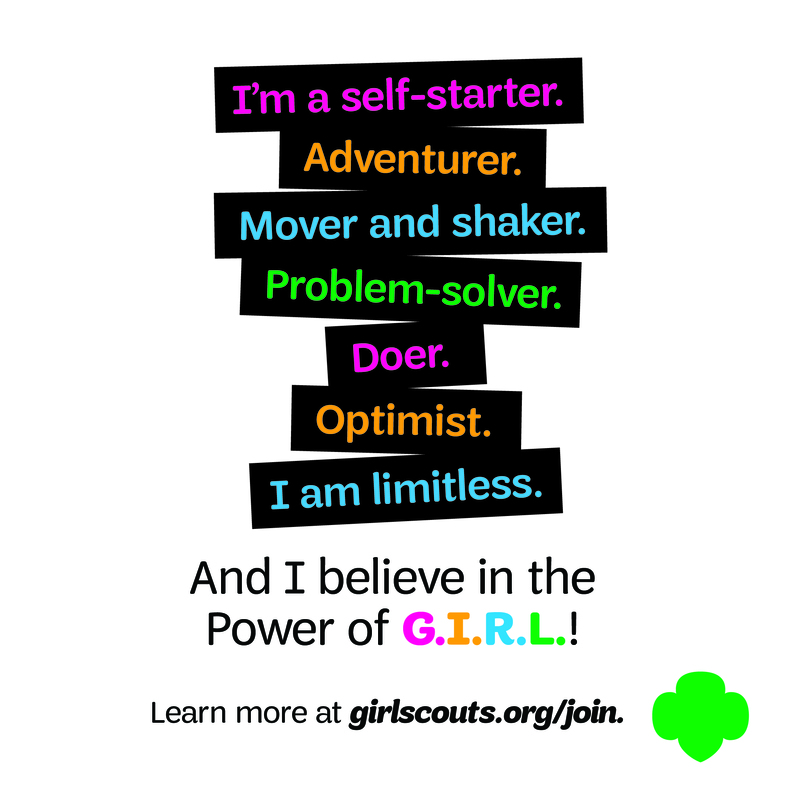 Troop 970 is comprised of 18 girls from 10 years to 16 years old. They range in rank from Cadettes, Seniors to Ambassadors. Highland Girl Scouts after they collected over 220 pounds of food from generous residents. “I was so proud of the girls when they decided to skip the traditional Halloween party and do something to give back to the community. One of the girls in the troop suggested Trick or Treat So Kids Can Eat so I did a little bit of research and it sounded like a fun way to do a food drive,” continued Burdette. The story was also covered in the Highland Community News. Grab a paper copy today! That is SUPER AWESOME !!! Way to go girls !! 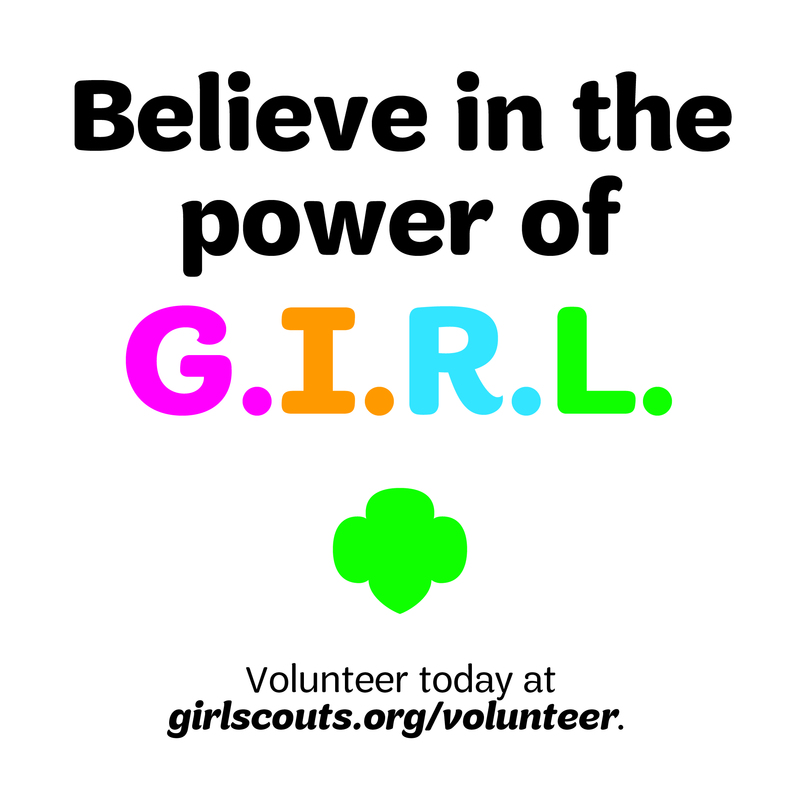 Previous Previous post: A woman of true distinction: Happy birthday to our founder Juliette Gordon Low! 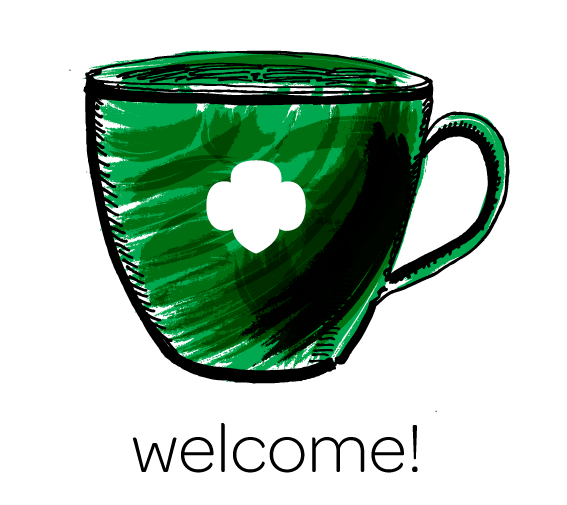 Next Next post: Girl Scout Troop 414 and Troop 103 honor first baby girl born on Juliette Low’s birthday!